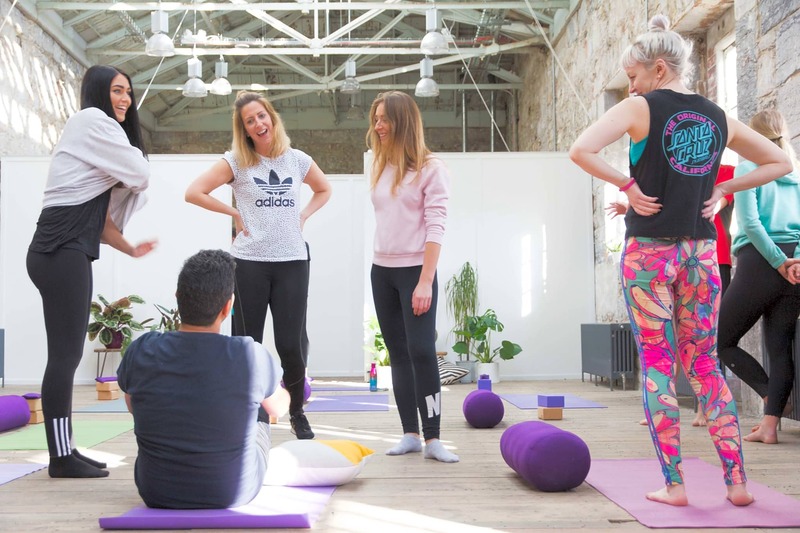 This is a dynamic and energising Yoga class is designed to rejuvenate and restore through a combination of flowing sequences. The class is challenging and creative, building strength, flexibility and awareness throughout the entire body. Ending the practice with relaxation and/or guided meditation allowing you to relax completely and experience the full benefit of the class. 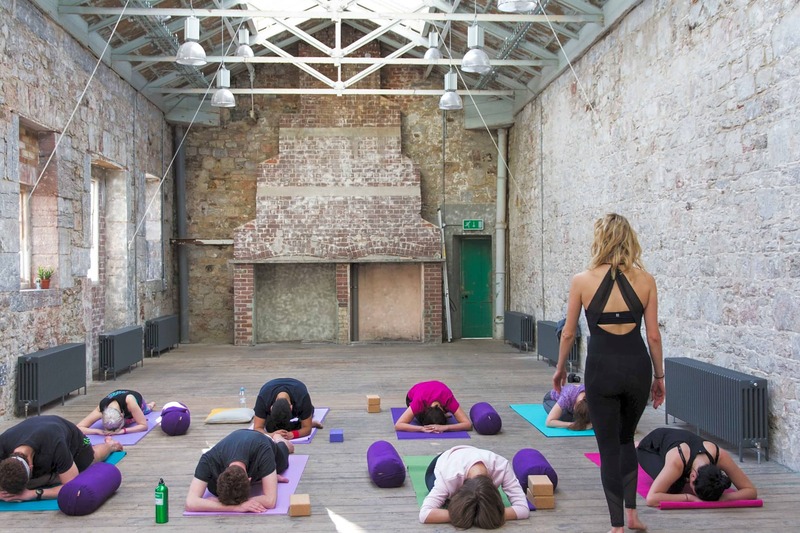 In this Yoga Class we synchronise our movements in time with our breath. 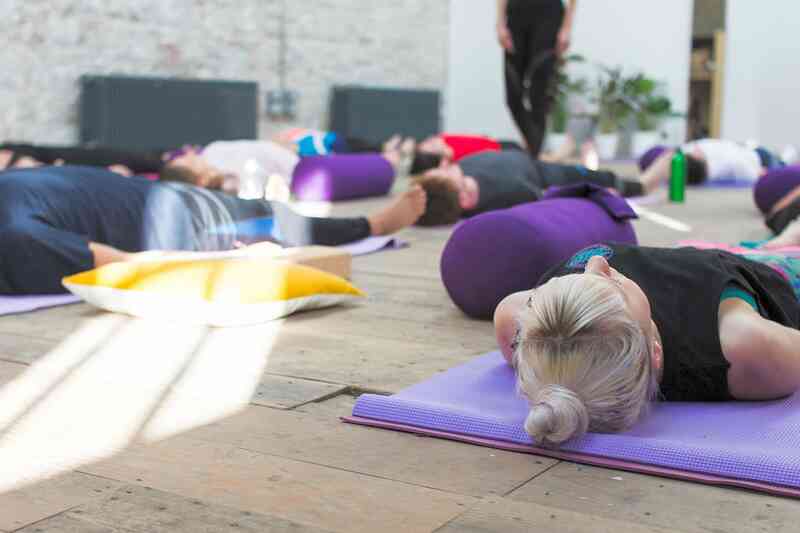 The dynamic and flowing nature of the class allows your mind to completely focus and relax. This class is suitable for students of all levels, from beginners to the more experienced practitioners. Modifications are given to ensure the class is approachable and enjoyable for everyone. 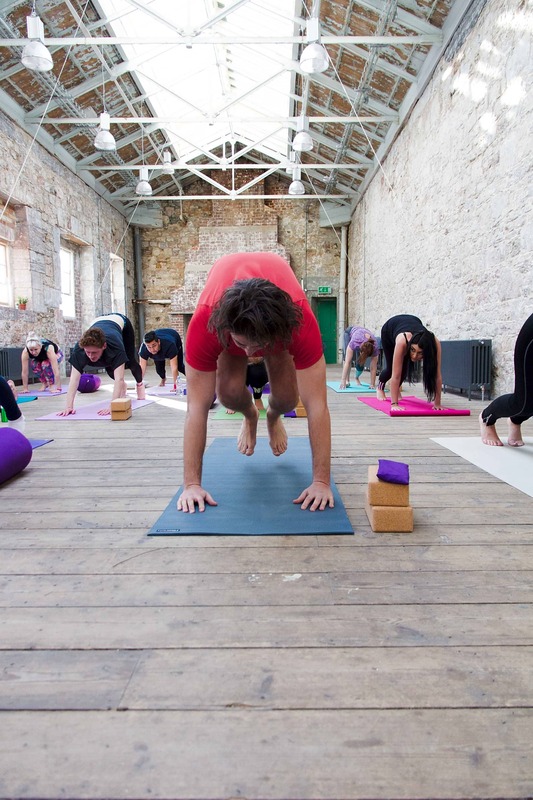 Emma Jackson is a Yoga Teacher based in South West England certified in Vinyasa Flow. After ten years of personal practice, she completed her RYT 200-hour training with Frog Lotus Yoga International. Emma teaches regularly at the Gaia Spa, The Life Centre, Onward House and has been part of the Livewell South West program in South Devon. 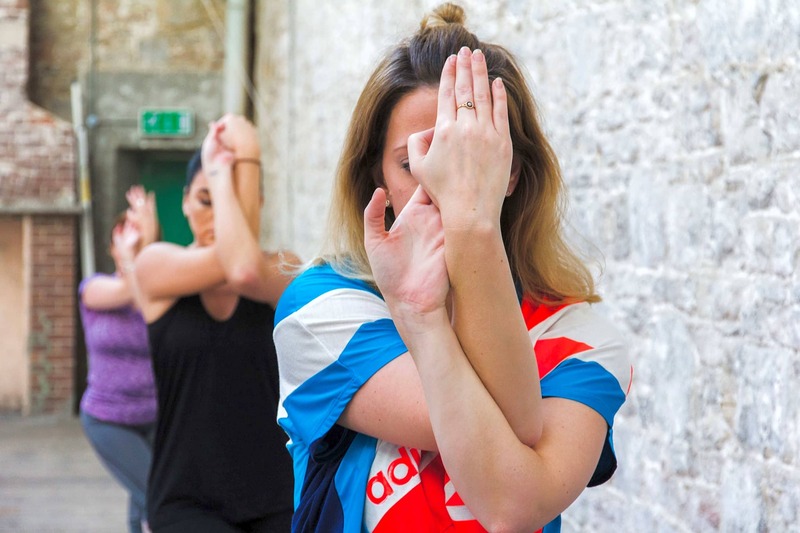 She has also taught Hot Vinyasa at Yoga Furie and Bikram Yoga Studio in Bristol. Prior to teaching, she had a career in the creative industries as a designer and producer in London and the South West. 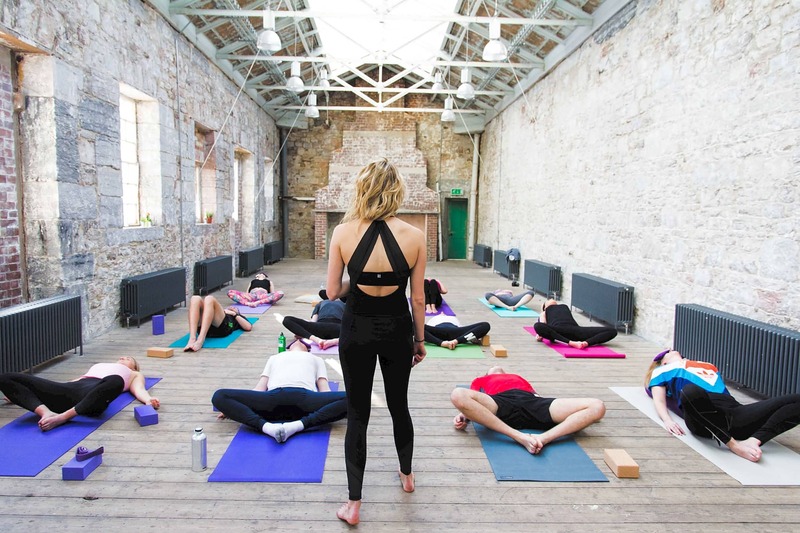 When she’s not on her yoga mat, she can be found making bespoke wooden furniture at home in the Tamar Valley, or enjoying the beautiful Cornish countryside going surfing, running and hiking. Emma is passionate about a holistic approach to wellness and incorporates her passion for nourishing food, healthy spaces and creativity into her practice whenever she can. 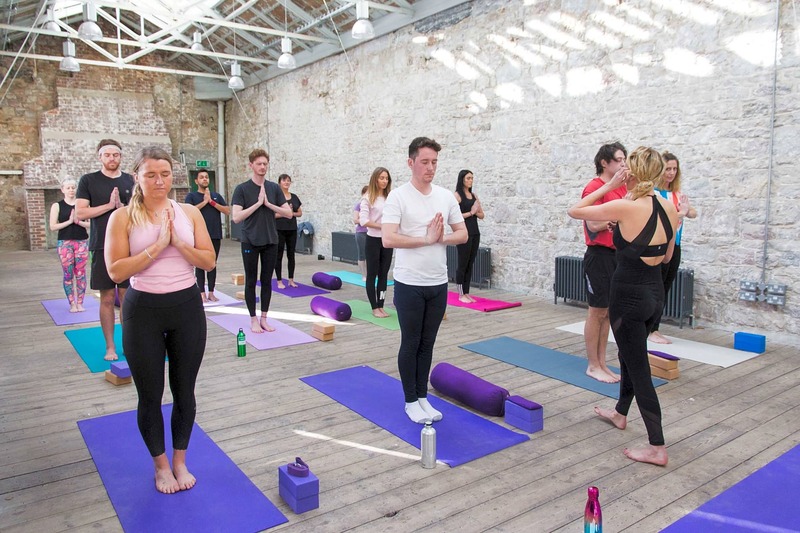 Emma is fascinated by how yoga and the delicate blend of movement and meditation can inspire a deep awareness of the body and how we move, enhance overall well-being and inspire a strong connection to the self. How many calories does yoga burn? 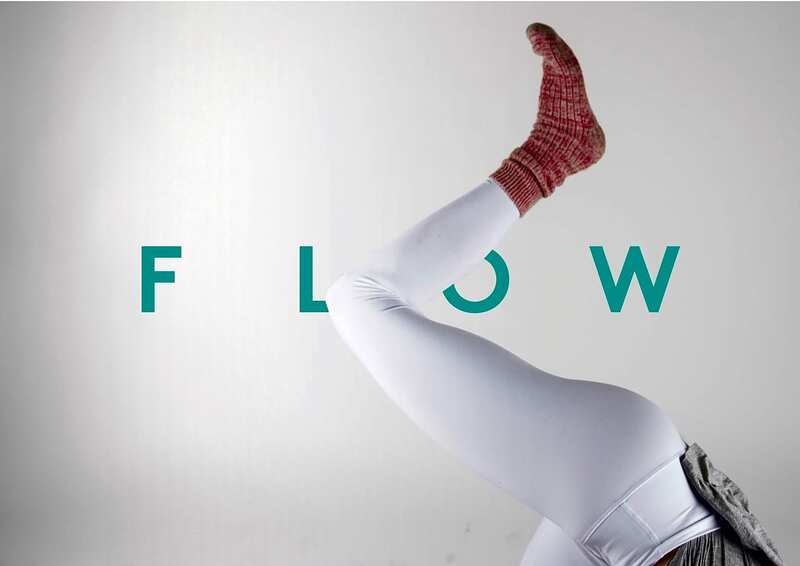 Vinyasa Flow Yoga is the most energetic styles of yoga burning between 300 - 600 calories approximately in 75 - 90 minute class. You set your own pace, speed and intensity. The harder you work, the more calories you may burn. What shall I wear to yoga? Clothing suitable for the gym. What are benefits to practicing Yoga? The benefits of yoga extend beyond your time in class. Physical benefits include improved flexibility, balance and strength. 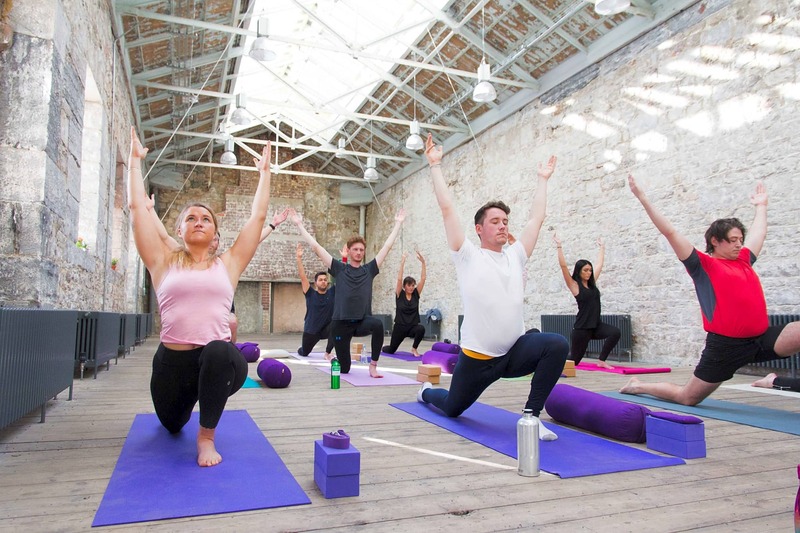 Yoga helps us reconnect with our body and how we move. A regular practice will bring a heightened awareness to how we move, sit, walk and stand and improving our posture and functional movement. Focusing the mind on the breath and the posture helps us quieten the mind, enabling us to move, rest and relax with grace and ease. "I'm not very flexible. Can I still come to a yoga class?" There are no pre-requisites to practising yoga. 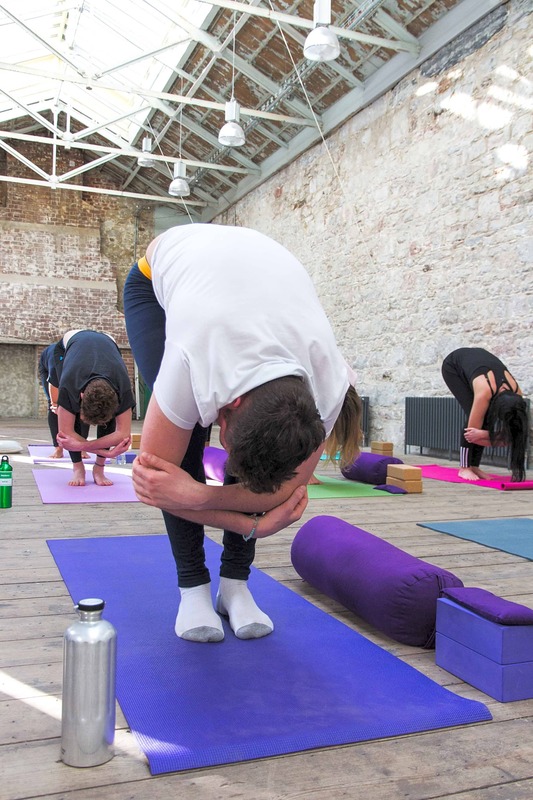 You don't need to be able to touch your toes to enjoy yoga and experience the benefits that practising yoga brings. There are lots of options in this class to suit all abilities and needs.